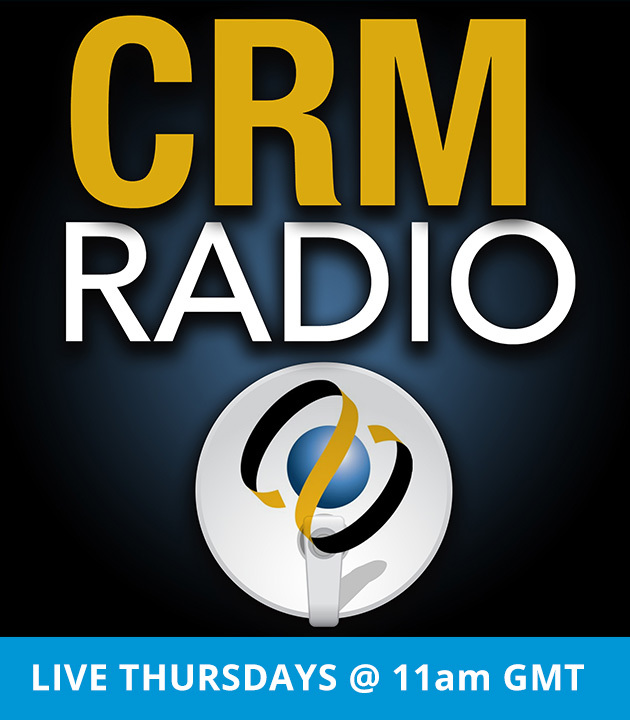 On-Premises or Cloud CRM – Which is Right for You? Did you realize that the base starting point for similar leading subscription based CRMs is over $100/user/month! 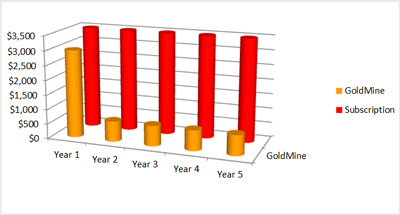 For comparable functionality with GoldMine’s CRM, you can own-it and save over 70% right now. Our Cloud offering is even almost 50% less per user per month plus you can run other applications including add on products for free (must own license) and just a small incremental fee to add Microsoft Office 365. 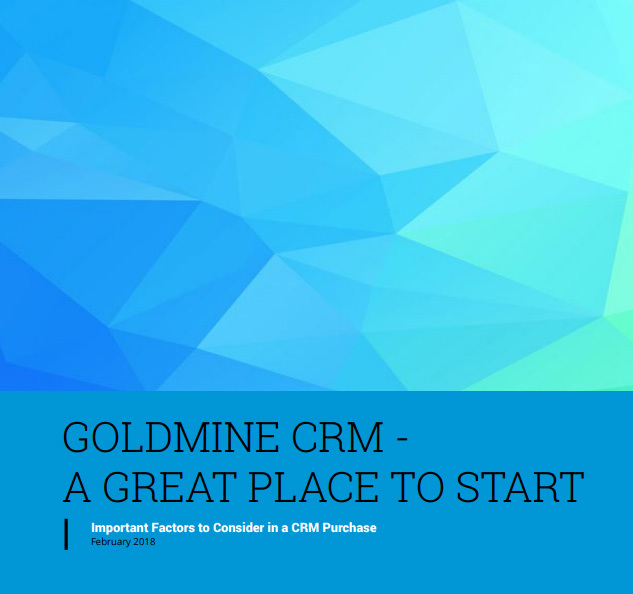 We would like to encourage you to check out the new release of GoldMine’s CRM – 2017.1. We are dedicated to being Simple, Affordable and Proven. We helped pioneer the CRM industry and we have been around more than 25 years. If you are looking to add more seats or install new software, contact us today to learn more about our current offers or special deals.